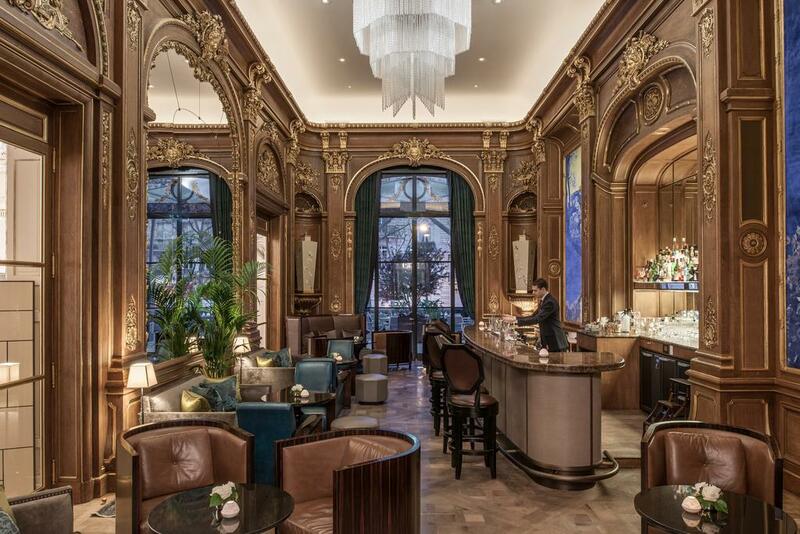 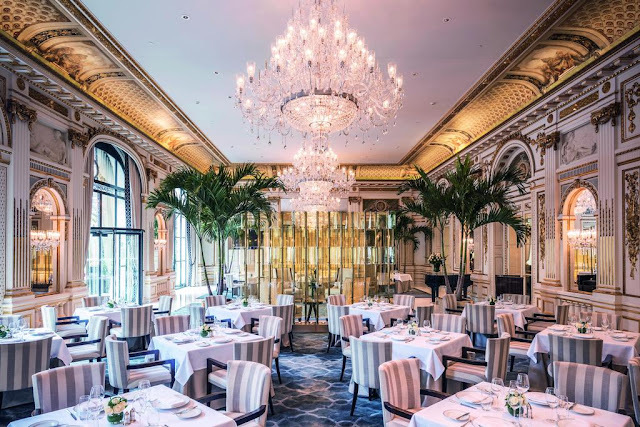 "If you want a proper, grown-up treat for your Parisian mini break, The Peninsula guarantees immaculate classic luxury and indulgent first-class dining". 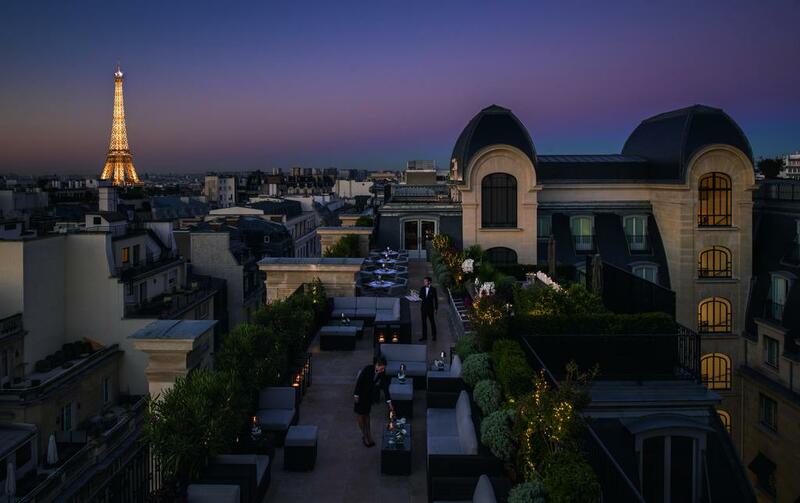 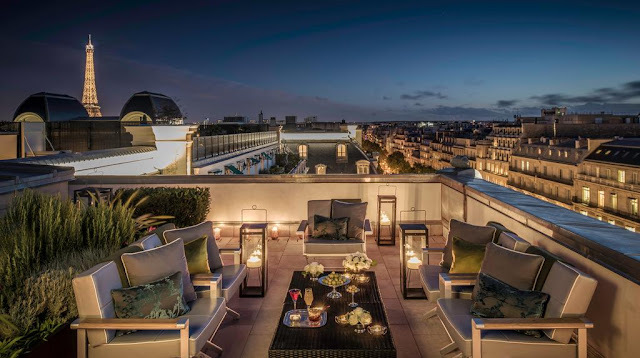 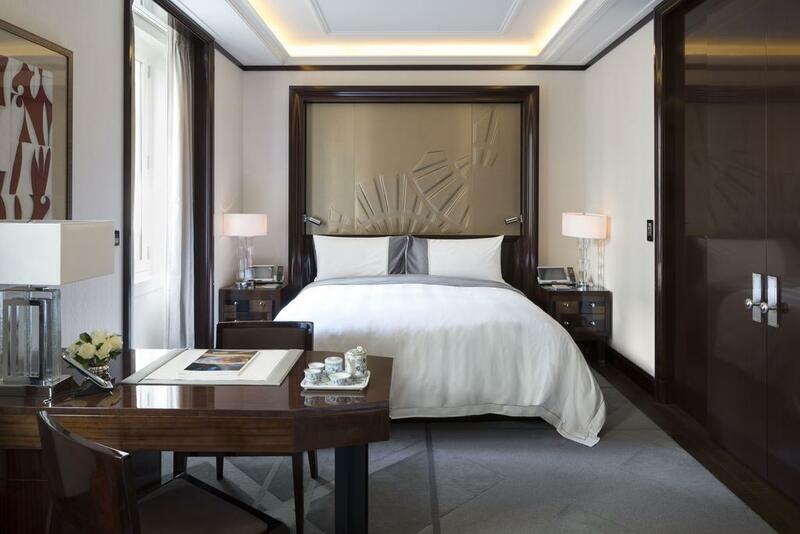 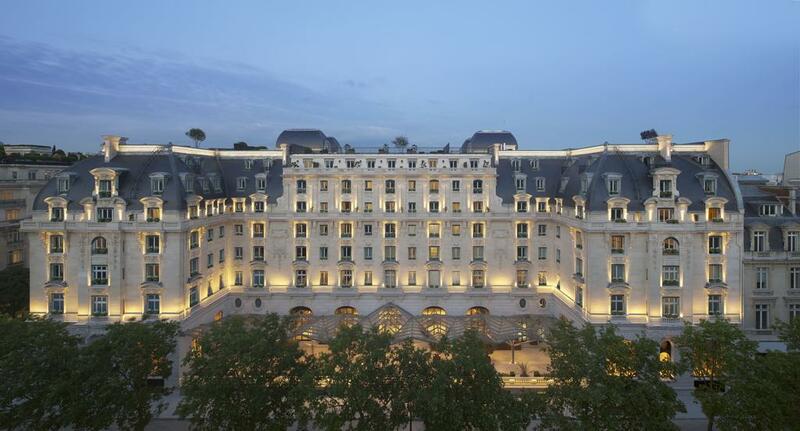 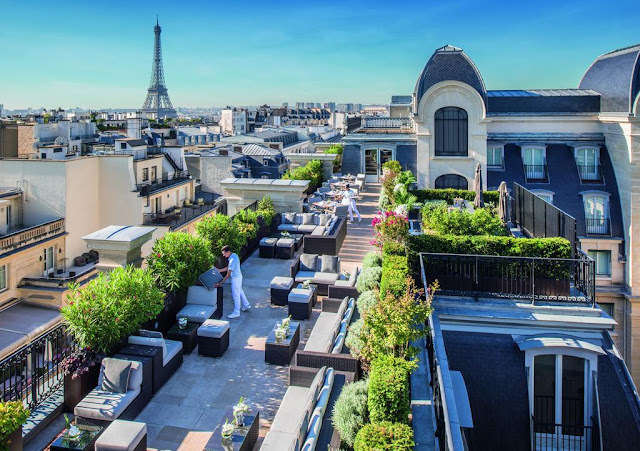 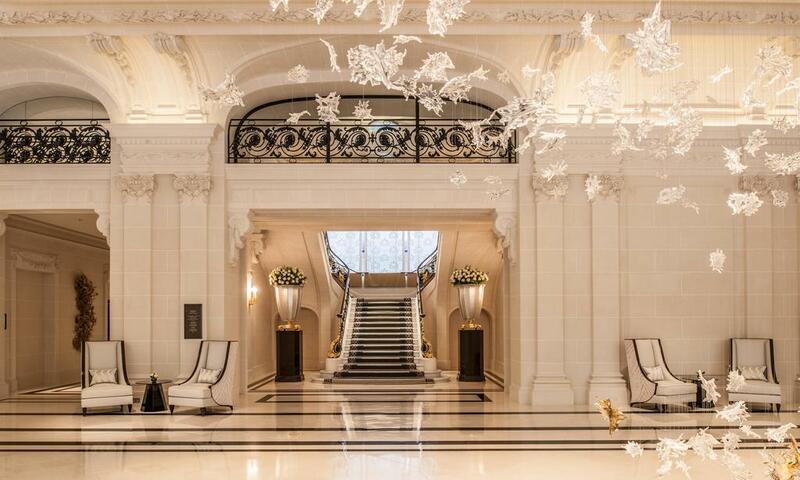 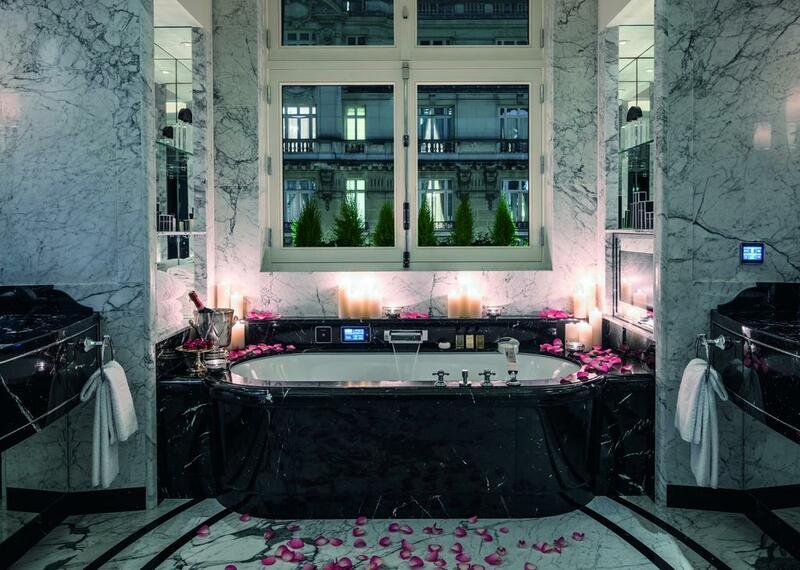 Just steps away from the Arc de Triomphe, The Peninsula sits in the heart of Paris. 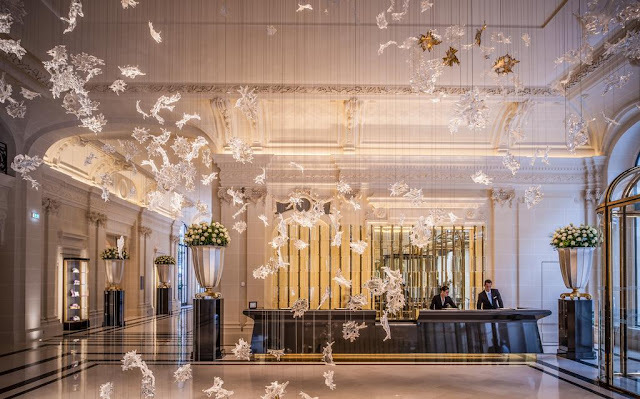 The beautiful, century-old building has been meticulously restored and modernised - and even the foyer is breath-taking, with a bespoke 'chandelier' cascading from the ceiling like a piece of modern art. 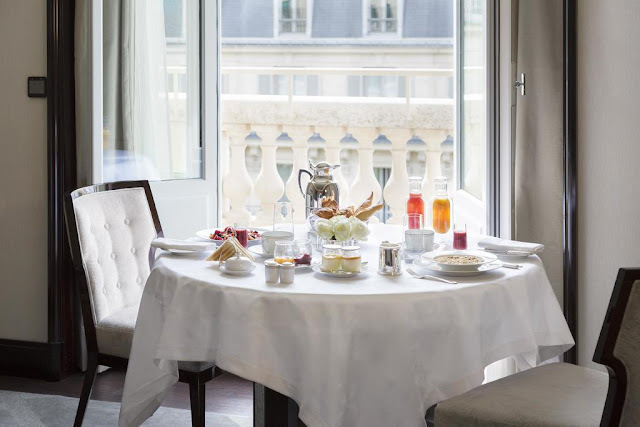 The Rooms are elegant and relaxing, with spacious marble bathrooms (which have amenities by Oscar de la Renta - a nice touch), many have pretty window boxes overlooking the chic city streets. 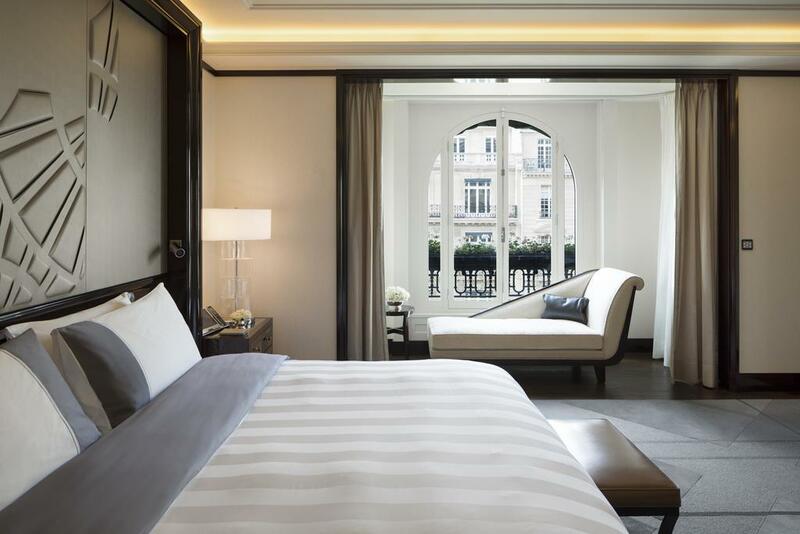 For tech nerds, the whole room can be controlled from your bedside iPad. 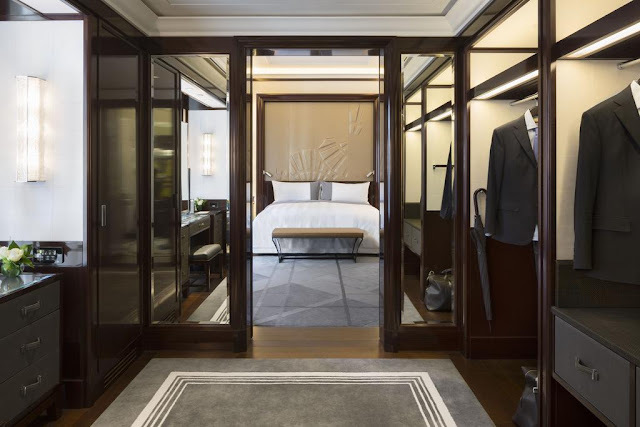 Each room has a generous separate dressing area, perfect for getting ready for a night out. 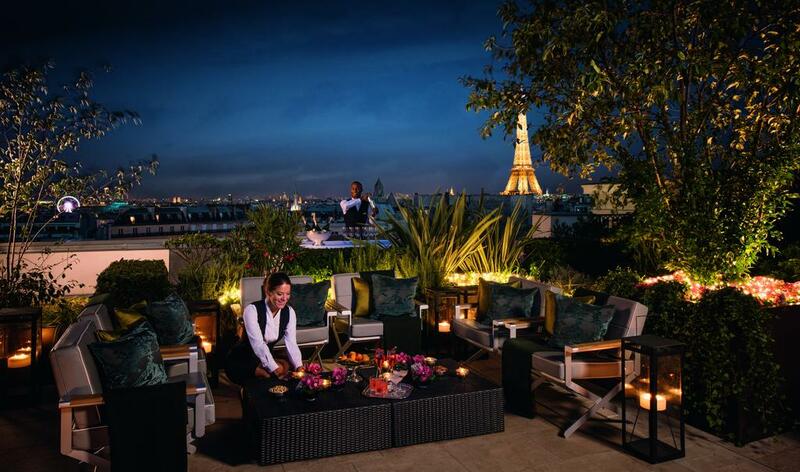 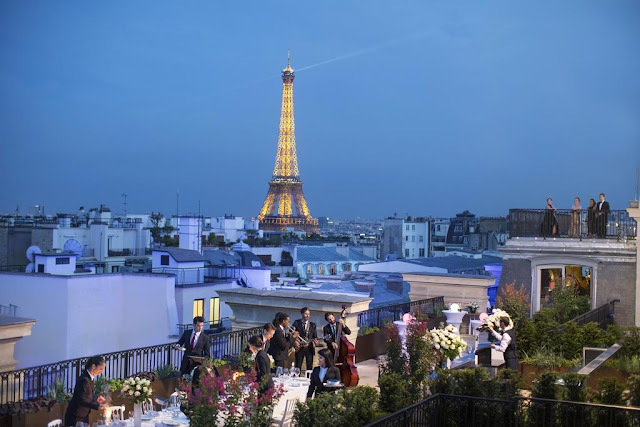 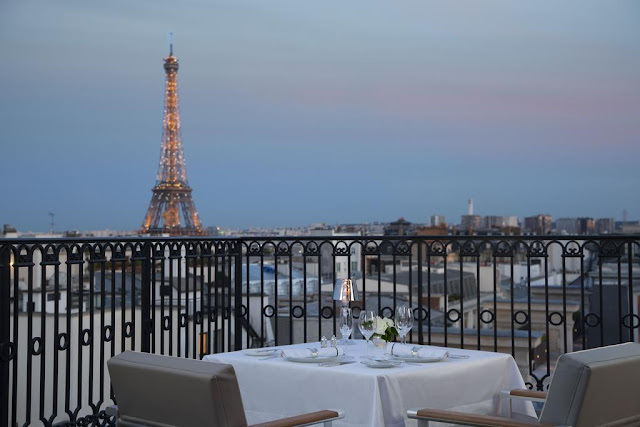 You have plenty of dining options within the hotel, but make sure you book a table at L'Oiseau Blanc at the top of the hotel, where you can feast on exquisite modern French cuisine, while enjoying a magnificent view of the Eiffel Tower lit up at night. 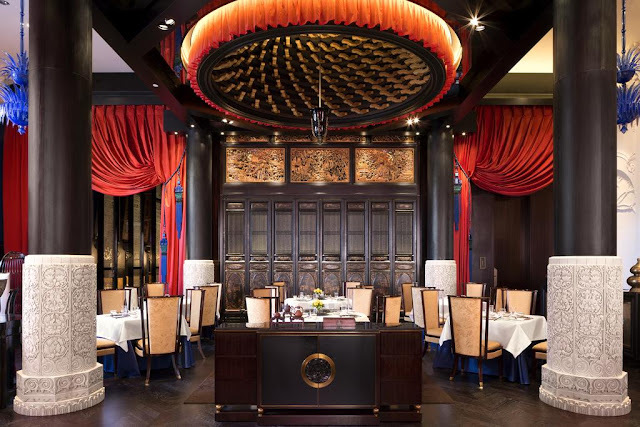 Paying tribute to The Peninsula brand's Asian heritage, the hotel's Chinese restaurant Lili, offers some sensational cooking, in a dramatic, opera-inspired setting (you must order the crispy duck, it's true perfection). 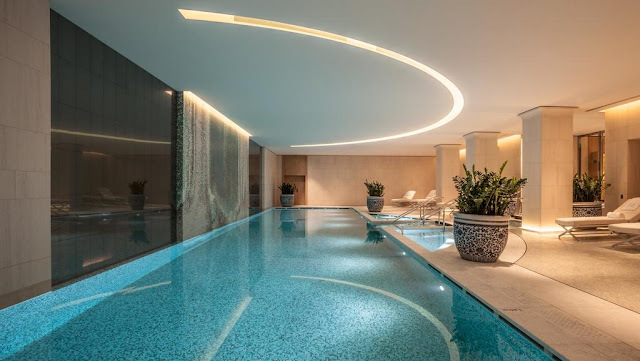 Along with two jacuzzis, The Peninsula Spa boasts a fill 20-metre pool by a glittering mosaic, possibly one of the most relaxing places on earth to float around. For the active, they offer poolside yoga sessions in the morning. There are eight treatment rooms - we sampled a signature massage tailored to our specific aches and pains - expect a rigorous, knot-busting treatment that really makes a difference.